A gentle facial wash that solves so many issues all at once. 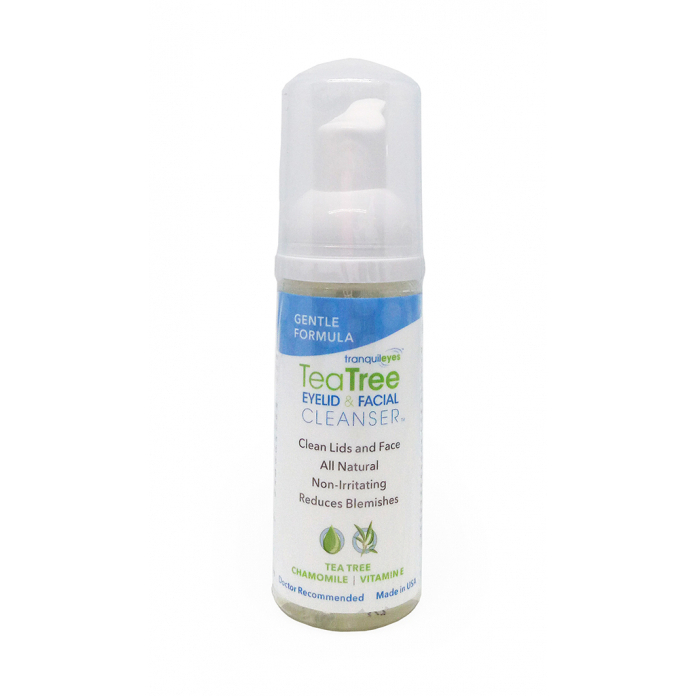 Formulated with 2% Tea Tree oil, the Advanced Formula is recommended for moderate to severe cases of lid inflammation, rosacea, and acne, or for those who desire a deeper cleanse. An added bonus: it will also remove eye makeup!